Huawei's sister brand Honor lifted the lid on its plans for the launch of its next flagship phone on Monday. 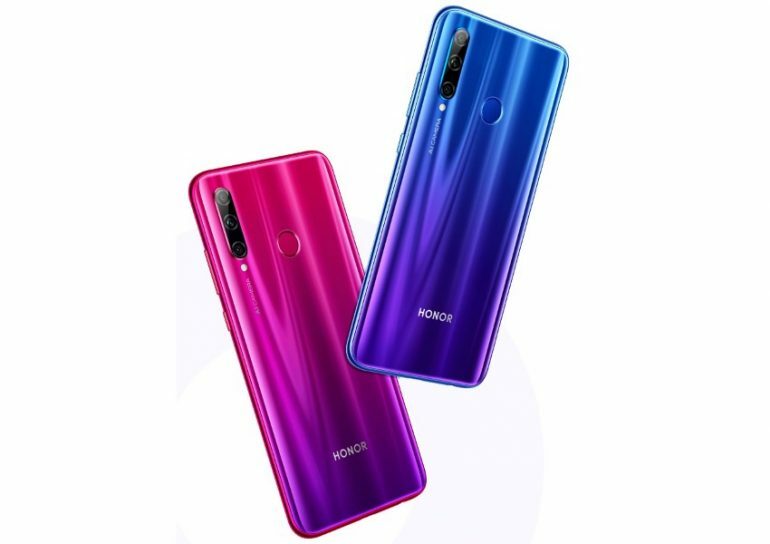 Recently, Huawei's sub-brand Honor launched Honor View 20, the world's first smartphone with an in-screen camera. Another cryptic clue in the invitation is an equation featuring a series of number fours. Looking at the launch invite we can say that the device or devices are going to be focused on the camera. Honor is also slated to launch the budget Honor 20i in China later this month, with a global launch taking place at the London event. However, the Honor 20 series is required to incorporate other smartphones as well. You can safely assume that both these smartphones will be the tone down variants of Huawei P30 and Huawei P30 Pro. If the camera guess is right, Honor 20 could get four sensors on the back with a Periscope zoom lens for 5x optical zoom, a 48MP sensor, and incredible low-light photos - something that can be taken from the London Bridge shown in the day and night conditions. However, the first meaning hinting at four cameras seems more credible. Powering the Honor 20 Lite is a Kirin 710 processor and it packs 4GB of RAM and 128GB of storage. The features include a triple back camera setup, highlighting a 48-megapixel essential sensor, 20-megapixel optional sensor, and an 8-megapixel sensor. The smartphone is backed up by a 3,400mAh battery. A 4 camera setup altogether with a triple rear camera and a selfie camera?